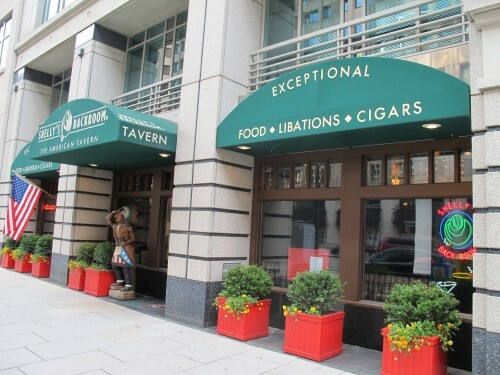 The recently expanded Shelly’s Backroom is located at 1831 F St, NW. This is one of the few remaining “cigar-friendly establishments” in the city. You can see their menu here and their pretty impressive drink menu here. Any fans? Dear PoP – Is This Legal?